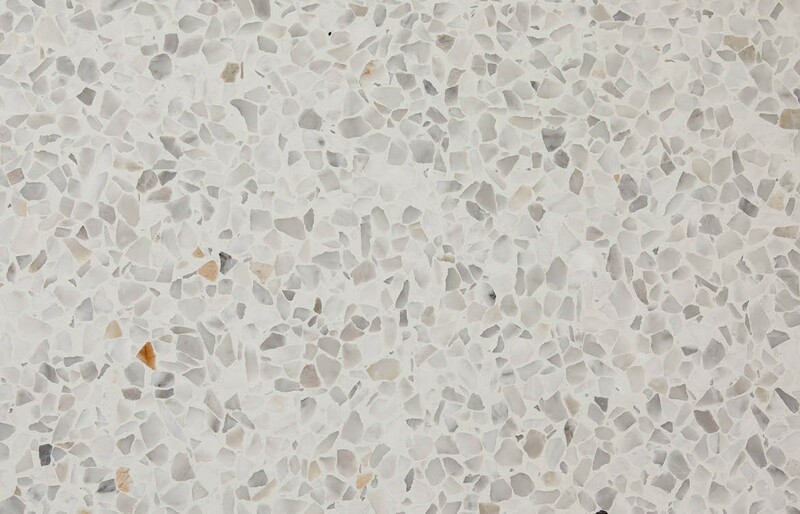 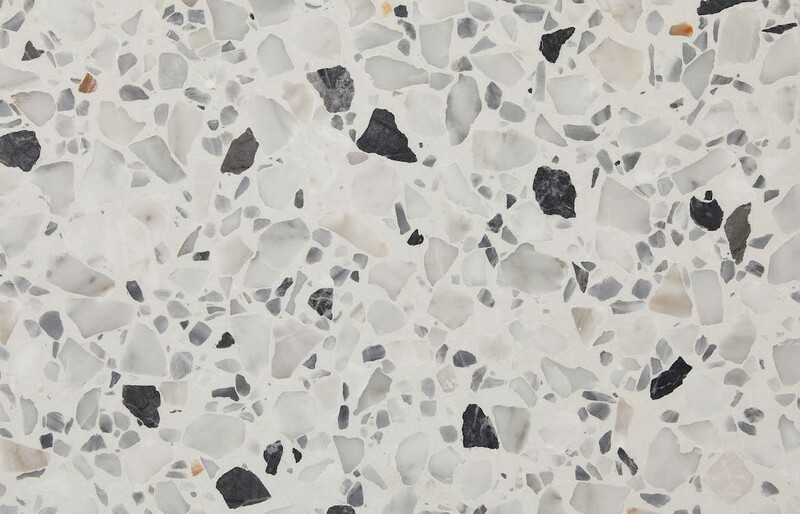 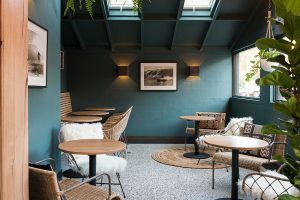 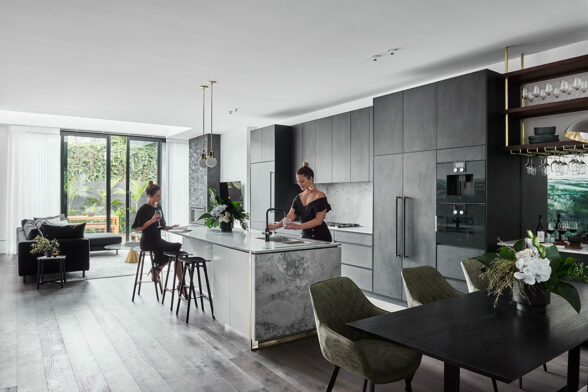 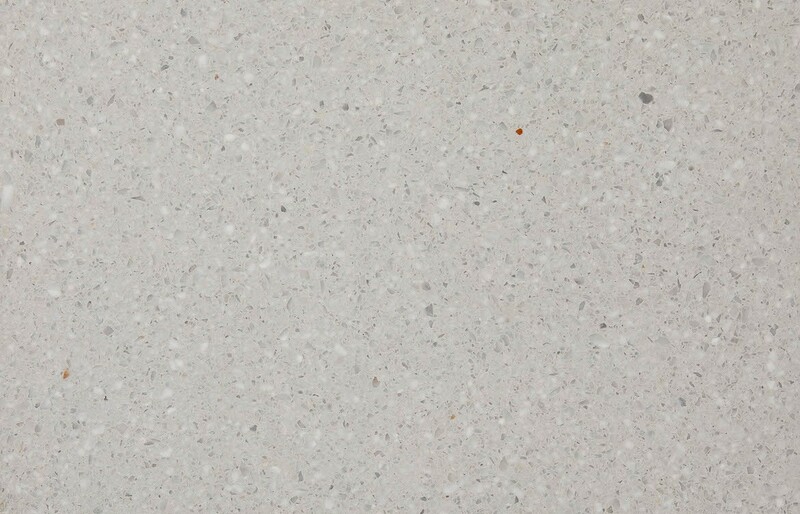 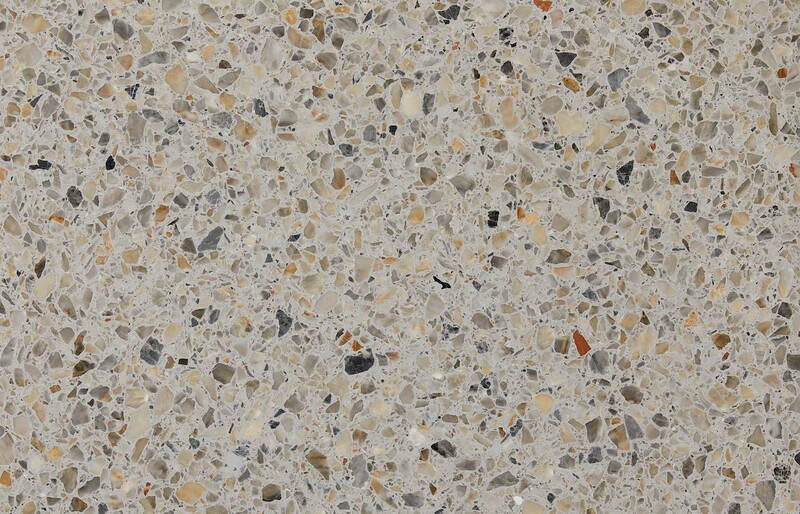 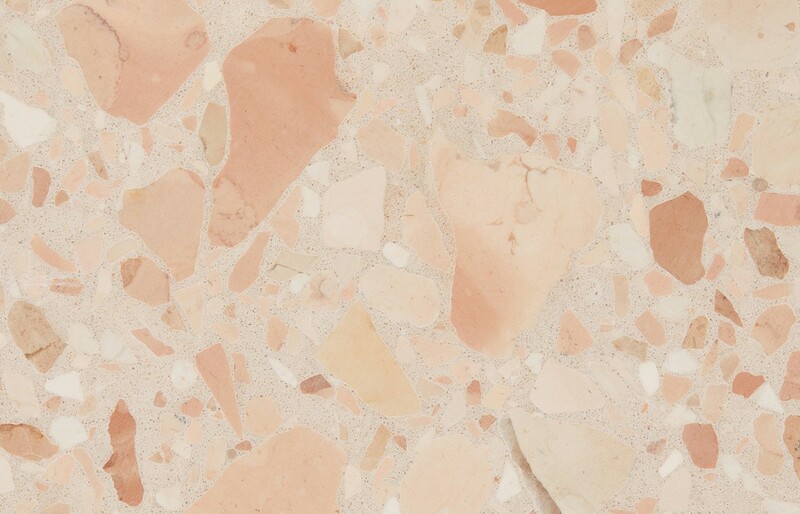 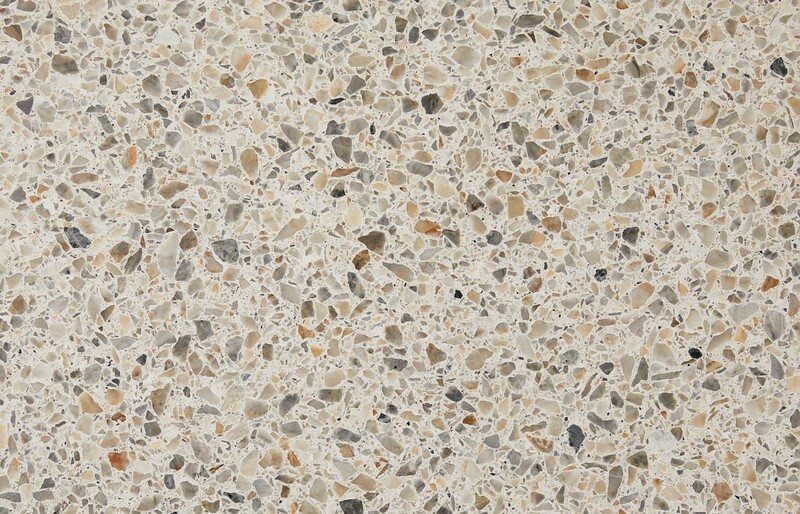 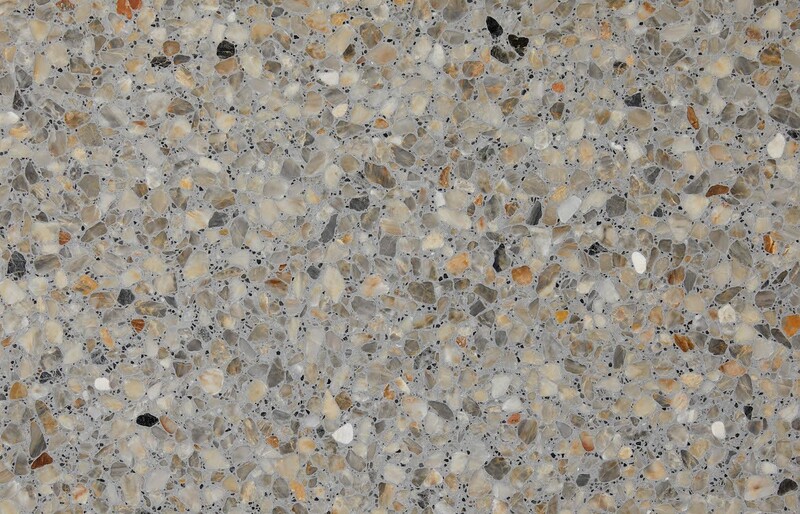 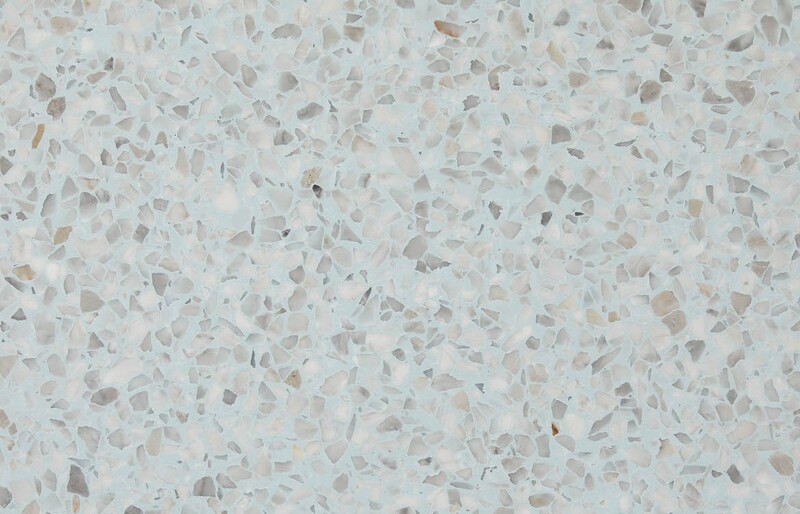 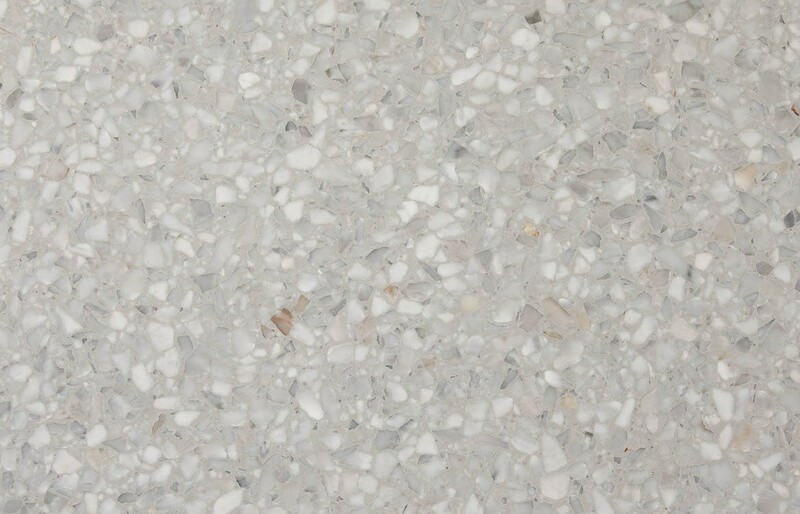 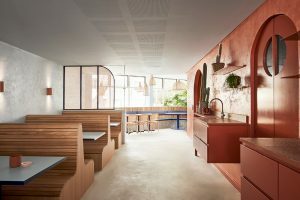 Designed to integrate into any interior environment our exclusive terrazzo tiles are custom-blended to provide a perfectly homogenous aesthetic and depth of colour which will evolve alongside your interiors, while maintaining their original quality and strength. 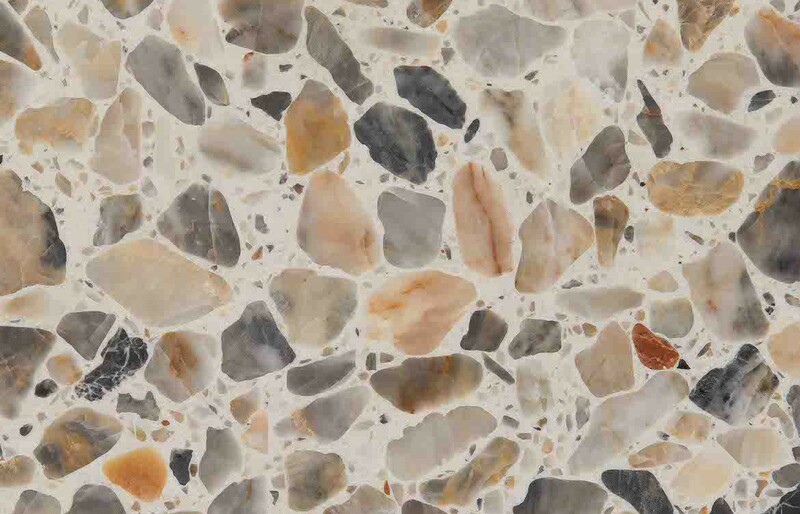 Fibonacci Stone provides customers with flooring solutions that not only answer a wide range of aesthetic and budget requirements but also provides an ethical and environmental flooring solution for all interior situations. 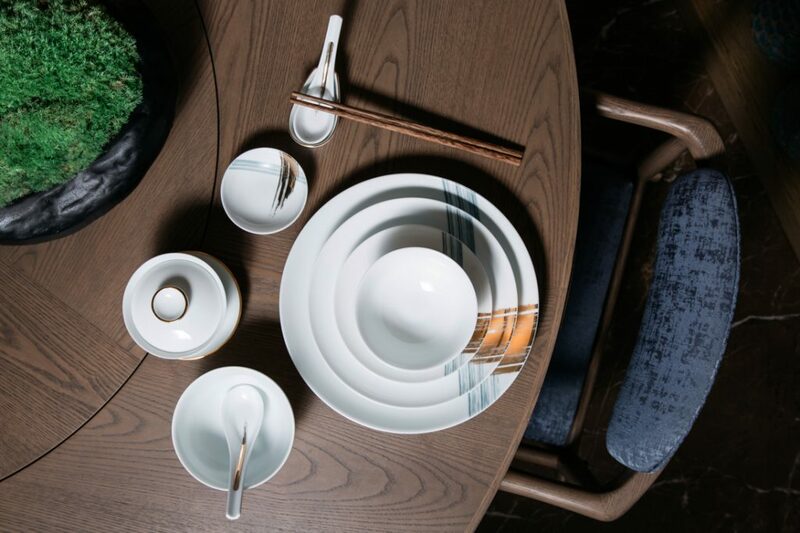 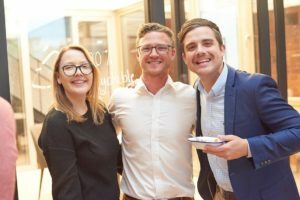 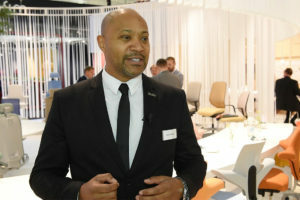 Melbourne’s Rehau DesignHaus team has celebrated the launch of their all-new flagship store meets experience showroom in a stunning opening night gala!